Don't lose focus on your finances just because your partner is in charge of them. Don't lose site of your upcoming travel plans just because it's in your calendar. Don't become a roommate to your partner just because you're too busy parenting. 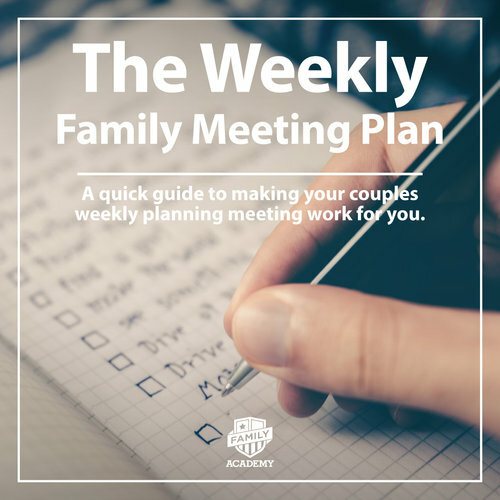 The Weekly Family Meeting Plan will teach you how to schedule and execute successful couples meetings every week so that you stay on top of household, parenting and couply things. One last step, confirm your subscription and the guide will be sent to you. While you wait, I wanted to ask: Did you hear about the Freedom Family Mastery Program? A 1-1 life-enhancing adventure for entrepreneur partners who want to achieve greatness at work, at home and within themselves. In this guide, you will learn when and where to book your next couples retreat, how to schedule your time away, and even what to pack. More importantly, you’ll gain access to some helpful worksheets that will guide you through the process in completing an effective disconnected time away. Learn how to disconnect in order to reconnect. One more thing: Check your email to confirm your subscription to gain access to the Couples Retreat Playbook. Life is full of distractions and surely running a business and raising a family makes it 10x worse. In the thick of it, we tend to loose focus on the things that matter most: our family, friends and team. 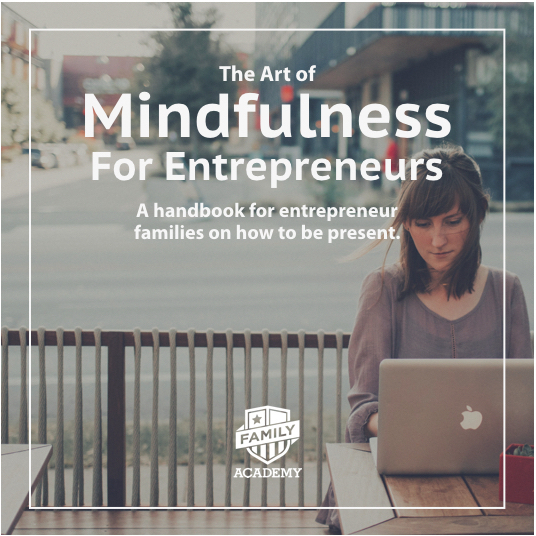 This guide is part of a 3-part series that will teach entrepreneur families like yours learn the art of mindfulness.